On an average sunny day in Brisbane, the temperature outside is an average of 32oC. Did you know that the temperatures inside a parked car can rise well above 43oC in about 10 minutes? And, six minutes is all that it takes for brain damage or a heat stroke to kick in, which can claim the life of your dog. Is it illegal to leave a dog unattended in a car? 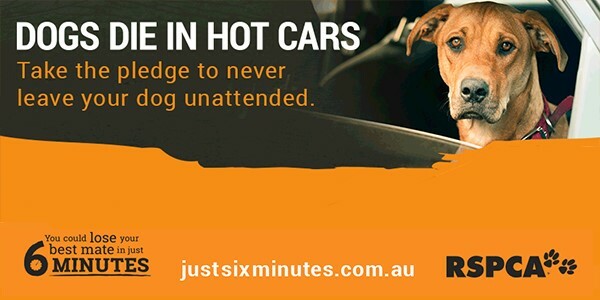 While it is not an offence in QLD to leave an animal in the car, you could still be charged under Section (17) Breach of Duty of Care, or section (18) Animal Cruelty. Animal cruelty carries a maximum penalty of seven years in prison and a $110,000 fine. 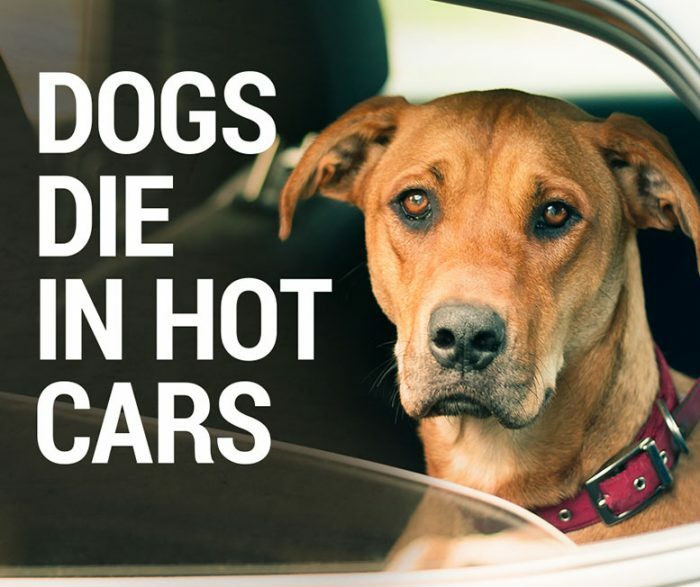 In 2014 RSPCA Queensland was successful in prosecuting for a dog that was to suffer in a hot car. What to do if you see a dog in a car? Most people who leave their pet unattended in a vehicle are unaware of the list to their pet’s life. Most pet owners would be devastated to find they had endangered their pet’s life. And remember it is always safest to leave your dog at home when you go out.